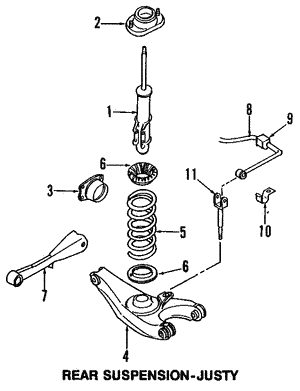 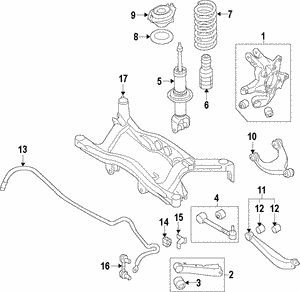 World Suzuki Subaru Parts parts makes locating and purchasing the OEM Subaru part you are looking for, fast and easy. 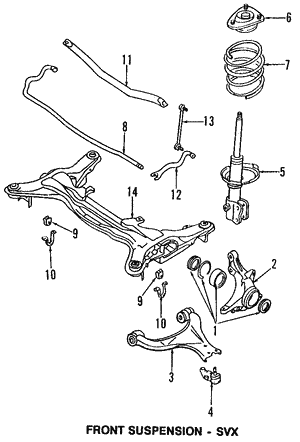 We have dedicated parts supply experts ready to facilitate your online orders and answer any question you may have. 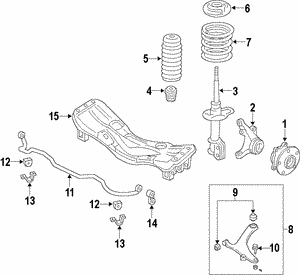 We combine the convenience of online parts ordering with superior customer service and will stand by your side until you find the part you’re looking for. 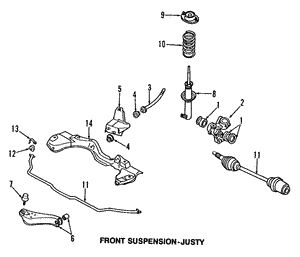 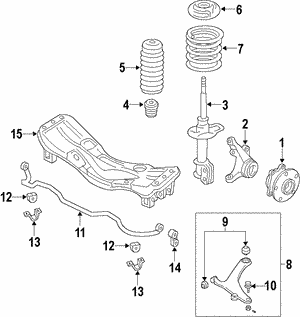 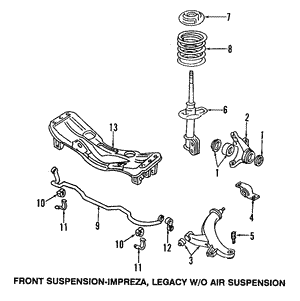 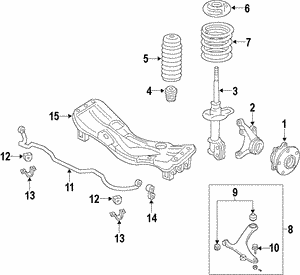 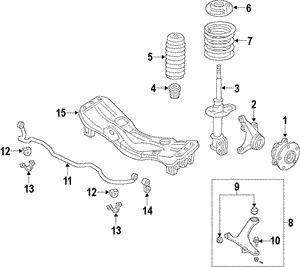 If you are having trouble finding the Genuine Subaru Control Arms you are looking for — don't hesitate to contact us.